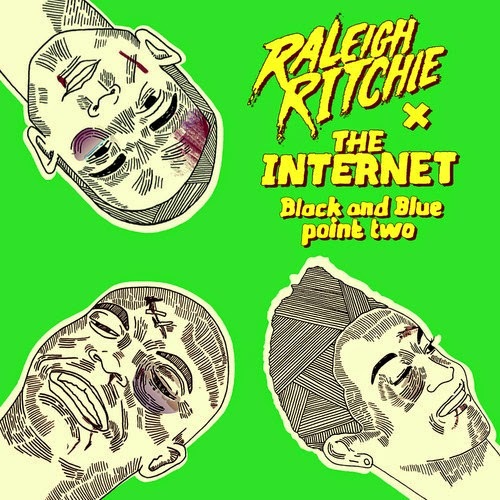 The name Raleigh Ritchie has been popping a lot more lately and now he's teamed up with Odd Future affiliated duo The Internet to release a 5 track EP of remixes and one new original tune. The remixes take on a whole new landscape of sounds that include electronic, hip hop, trap, and R&B, but they are an interesting listen for sure. You can also download the EP completely free by heading over to Raleigh Ritchie's website.